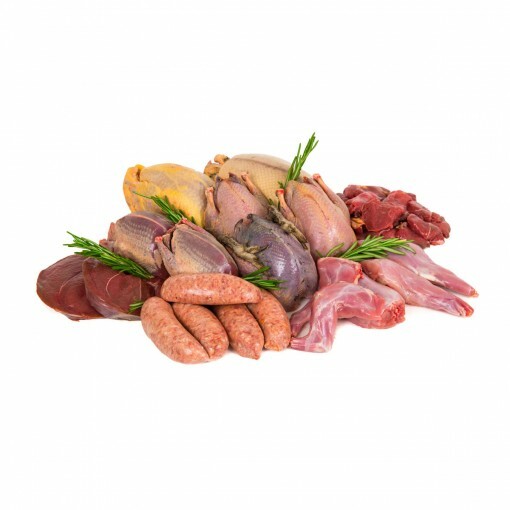 Our Wild Game Box will satisfy anyone who likes the wilder taste of Yorkshire. All the game meat here is produced locally in Yorkshire providing fresh deep flavours. This is especially true for our lean wild venison steaks, providing far more flavour than farmed venison meat. 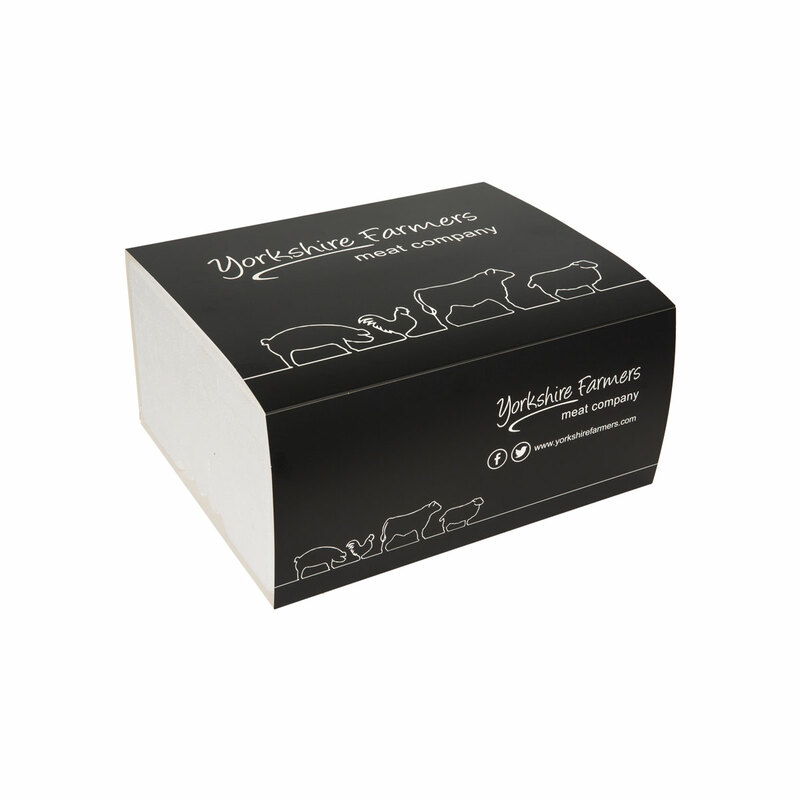 Please note that all the products in this box are subject to availability due to the nature of how it is produced. If we are unable to acquire certain products then a replacement will be issued to the equivalent price.